No matter what the inquiry, our commitment to exceptional service ensures that we are available to assist you whenever the need arises. If you have any questions or comments please complete the form below. 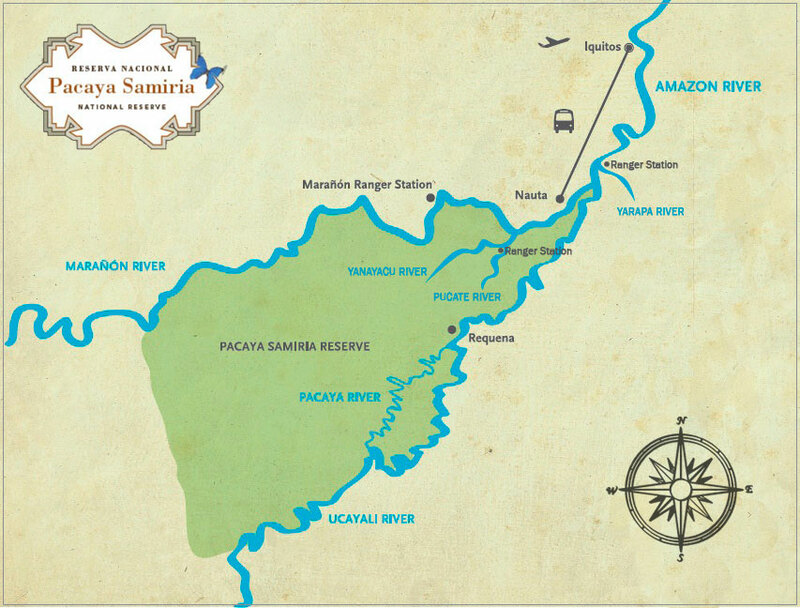 Located in the lush Amazon rainforest of the Pacaya Samiria National Reserve. Arica 772, Iquitos, Maynas, Loreto, Peru.